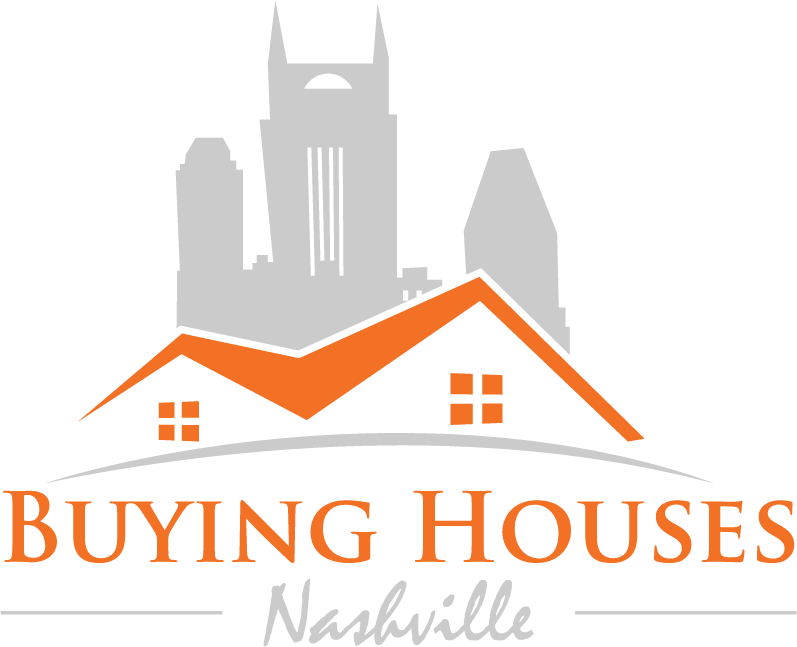 Thinking about listing in Nashville? Do you know what you’re up against? Take a good look at properties for sale in your area. Know what your neighbors are asking for their homes, and what comparable houses have recently sold for. Check out listing sites as well as your county appraiser. Don’t look at what people are asking, look at what houses are actually going for. You should also know the demographics of potential buyers. Are there a lot of families? Make your yard conducive to outdoor fun. Young professionals? Think of showcasing an area as an office or gym. Some agents will do the bare minimum and cross their fingers for a sale. They might have gotten their license in hopes of making a quick buck. Then there is Buying Houses Nashville. We are real estate professionals that genuinely want to help people! We believe everyone should love the real estate they own. It is very difficult to sell a property with liens or other title problems. Maybe your great aunt gave you the property, but it was never properly put in your name. (AKA, transfer without conveyance.) To sell a property in Nashville do whatever you can to clear this up before you list.